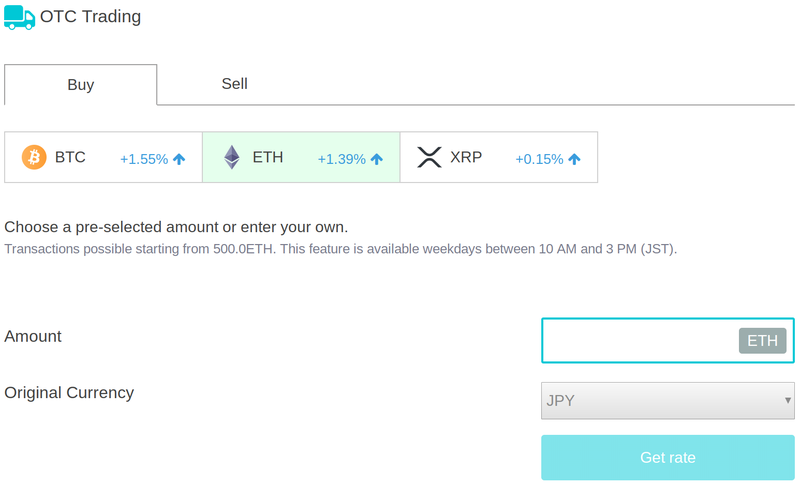 Japanese crypto exchange Coincheck is bringing Ethereum and XRP to institutional investors. 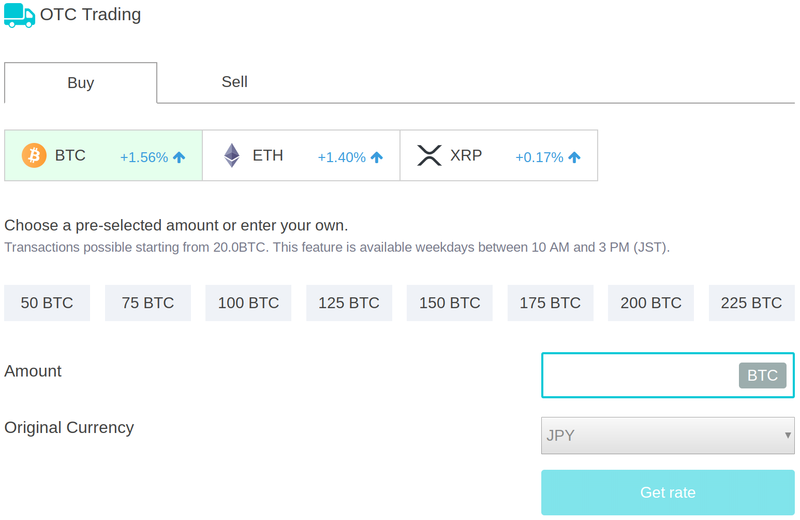 The exchange just launched over-the-counter (OTC) trading for the two leading crypto assets, following the debut of Bitcoin on April 1st. OTC trading allows investors with deep pockets to make large trades at a pre-arranged, fixed price without having to deal with price fluctuations on traditional spot trading order books. Cryptocurrency market maker Cumberland attributed Bitcoin’s sudden price spike above $5,000 on April 2 partially to OTC trading, reporting a surge of Bitcoin orders worth more than $4.9 million each. Cumberland identified 13 orders of at least 1,000 BTC each that were traded on that day in less than an hour, starting after midnight. 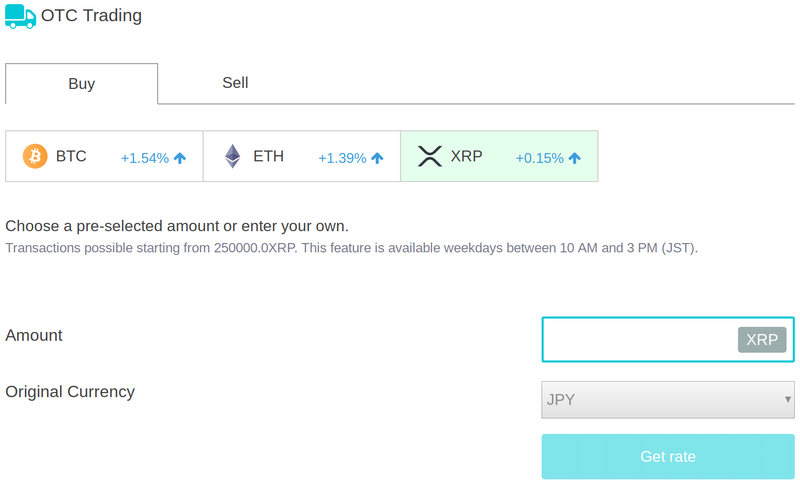 Japan’s Financial Services Agency (FSA) implemented a complete regulatory overhaul after Coincheck was hit with one of the largest crypto exchange hacks in history back in January of 2018. Two months later, the exchange began refunding its customers a total of $532 million in stolen NEM (XEM). After the hack, the FSA introduced new legislation forcing crypto exchanges to ramp up security and keep its customers’ digital assets in cold storage, disconnected from the internet.